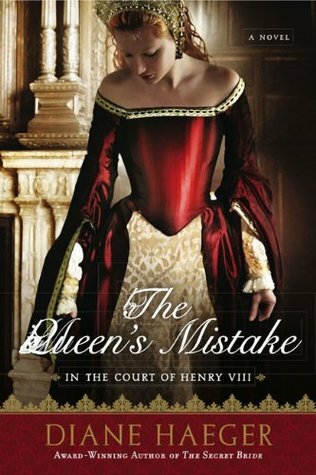 If you want to read a more historically accurate account of the life of Henry VIII's wife #6, Katherine Parr, with no "spinning" and bodice ripping, then choose this one over the Susannah Dunn novel with the same title. 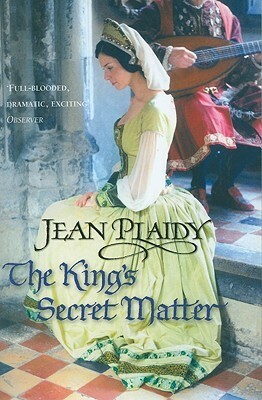 Jean Plaidy remains the uncontested queen (no pun) of English royal history! 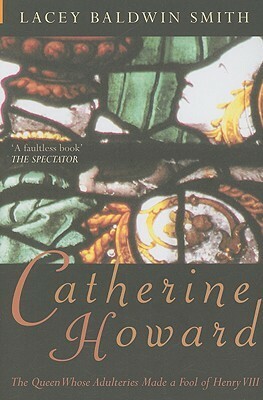 Read more than forty years ago, but recall it telling of the story of Katherine Parr, Henry VIII, Thomas Seymour, and Elizabeth. 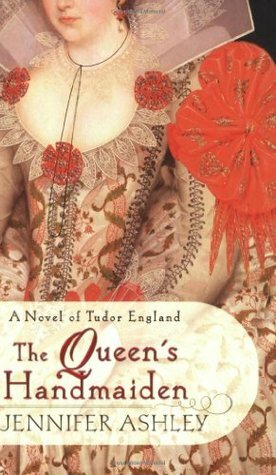 Keeping Henry happy while loving another, and avoiding all the machinations of the court to stay alive to eventually marry Thomas Seymour. 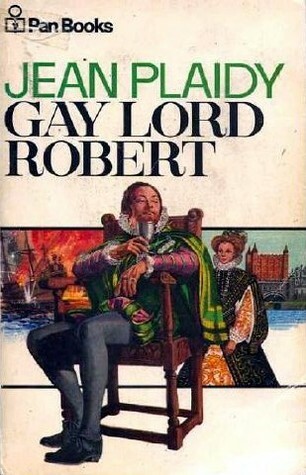 Not my favorite of the Tudor series. There was some awkward switching between characters in the middle of chapters that kind of threw me. 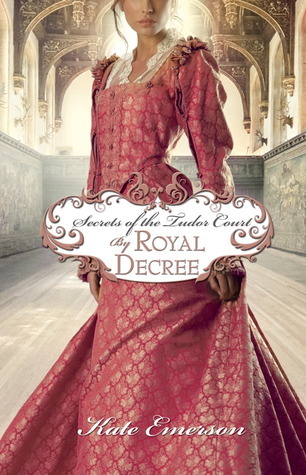 I always enjoy her books since I love historical fiction. She does a lot of research and they are also informative. In some parts she seemed to ramble a bit on the some issues occasionally but once you got passed that it was a good read - if you like this type of book. 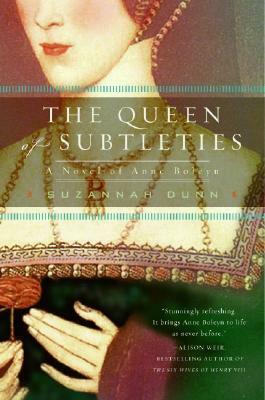 I would like to get more in her series - especially on Queen Victoria and the Stuarts. Como siempre Jean Plaidy es reiterativa, es innegable que ese es su sello y también, sus cierres, sus cierres son buenísimos, y este no fue la excepción, me gustó, pero admito que contrario a los 3 libros anteriores de la Saga este me pareció aburrido y por tanto tarde más en terminarlo. 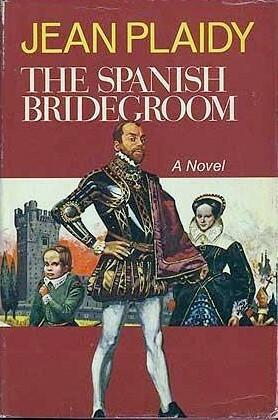 Can't anyone write an historical novel that implies the immortality that occurred without describing it? I felt super awkward during those descriptions. 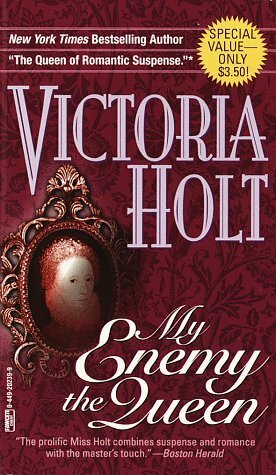 I should have known what I was getting into - I just read "The King of the Castle" under her pseudonym Victoria Holt, and I didn't like the style at all. I guess it's better than a lot of historical fiction - I wouldn't know, I'm afraid to read much of it, for the immorality. 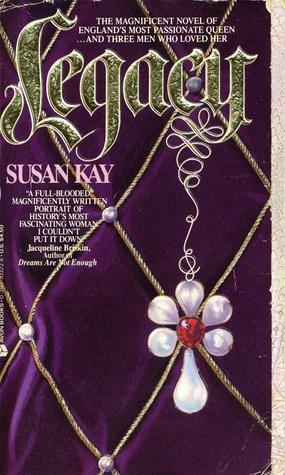 The first Jean Plaidy book, The Sixth Wife, is my favorite of the four I've read. 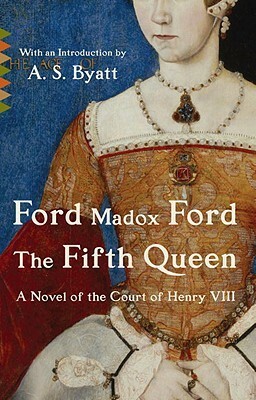 It is the story of Henry VIII last wife who escaped his wrath by his death and is known in the poem as the one who survived. It is very interesting and I remember thinking how sad her life was in review. 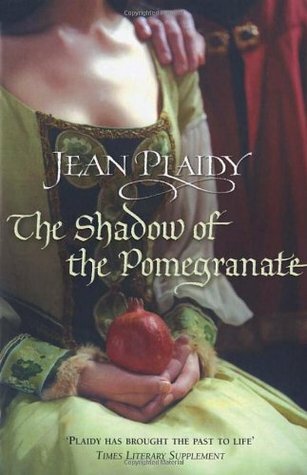 Jean Plaidy's books are not easy reads though and I would suggest them for adults or teenagers who have a lot of time to focus. I read it in the summetime. 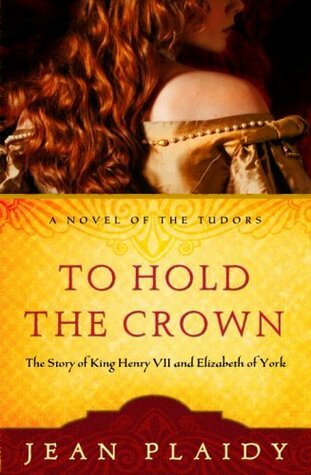 This book tells the story of Henry VIII's sixth and final wife, Katharine Parr. It is above all, a tragedy, however not in the way that I thought it would be. 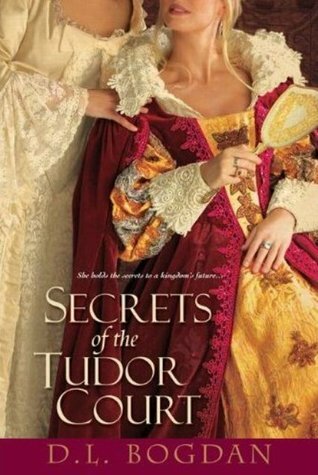 The stories of Henry VIII's wives are fascinating to me and this book was no exception. 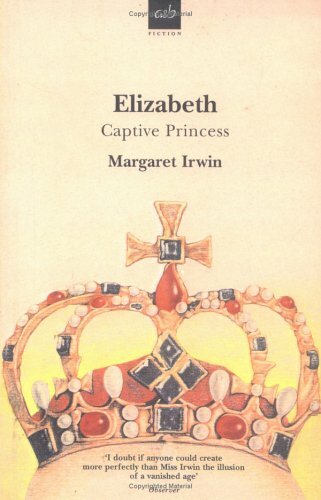 It was slow to start but, then I was pulled into the story of Katharine, how she fared as a queen and in other aspects of her life. I recommend this book. 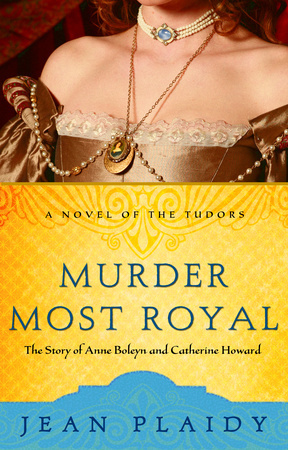 Katherine Parr escaped with her head and her life from the monstrous Henry VIII--and marries the love of her life, Thomas Seymour. However, the politically ambitious Seymour turns out to be "no prize." I learned much about the intelligent, educated Kathrine Parr whose wits saved her life. 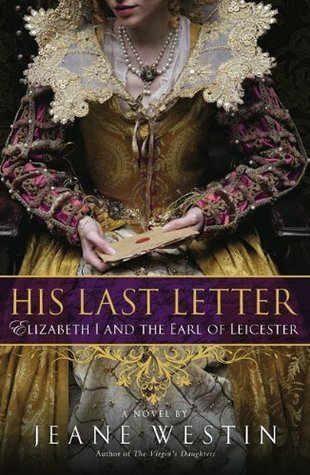 This novel gives excellent character studies of Princess Elizabeth and Prince Edward VI. 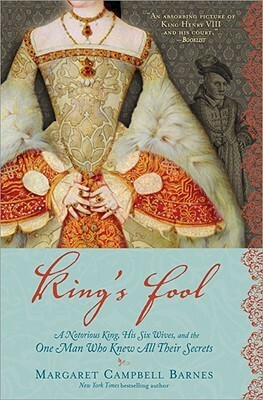 Recommended to readers who like the dramatic Tudor period. 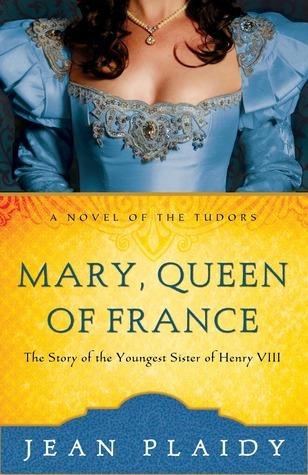 I love historical fiction, and it's rare to find a well-written story or a story that's not a bit trashy. 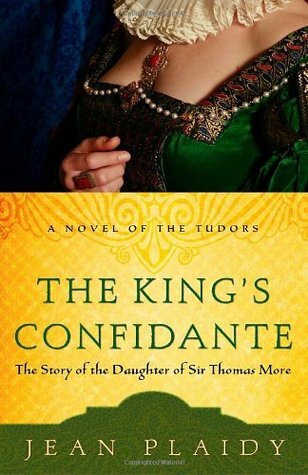 I thought I would give this a try, I had never read any of Plaidy's books before and I don't choose books on Katharine Parr too often. I didn't expect much going in...the language was a little too hoity-toity for me and I just got bored after a quarter through the book. So...it's not quite trashy, but poorly written and a bit boring. 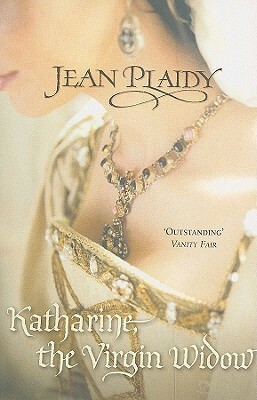 This story is about Katherine Parr whom was the sisth and final wife of King Henry VIII of England. 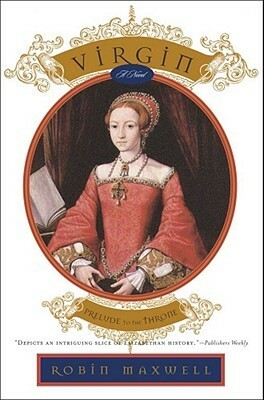 Jelous courtiers try to usurp her by spreading rumours of her luthernism which was a threat to the Church of England. 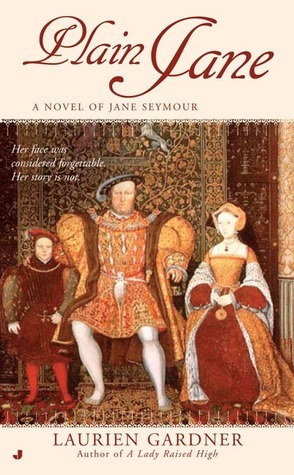 Henry becomes angry but Katherine seems to be the only one who can nurse him properly in his ailing health. 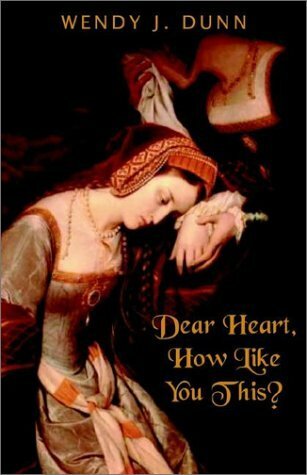 Thesixth wife recounts the life of Katherine Parr from just before Katherine marries Henry Viii to her death. The book reads like a thriller. Only we know the end result because it is all based on fact. 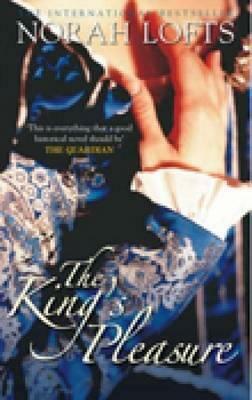 Henry is depicted as a tyrant who will stop at nothing to get rid of a wife he no longer wants. 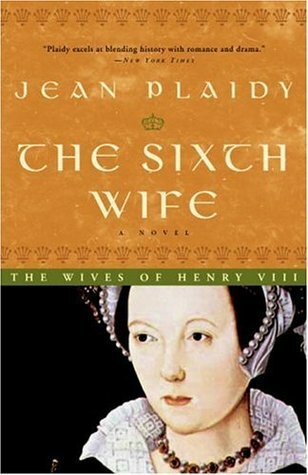 The Sixth Wife is Plaidy's book about the very sympathetic Katherine Parr. 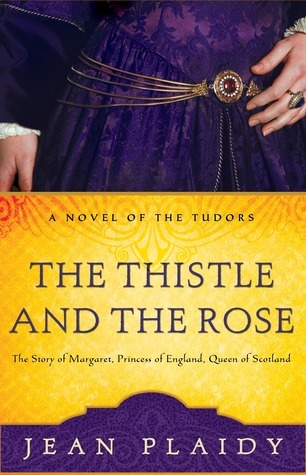 It captures everything I love about historical fiction offering a painless way to review some history. Katherine was a bright woman whose survival depended on her ability to read the political landscape. It made me want to read the whole series! I recommend.